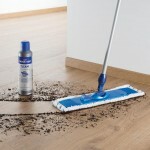 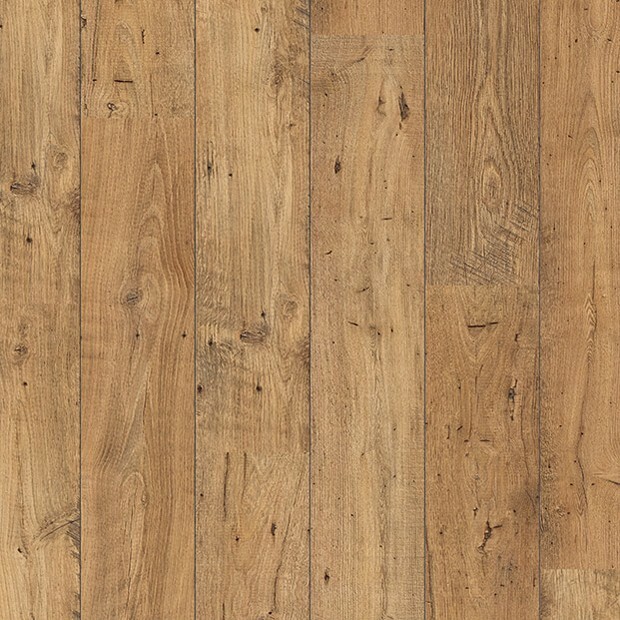 Antique charm and sylvan beauty meet in the design of this splendid laminate floor from Quick-Step. 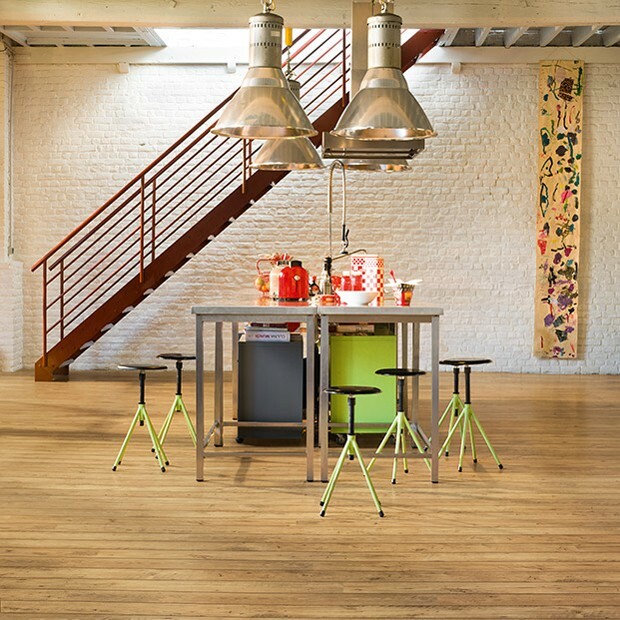 The natural brown tones bring out the wood-effect texture to the fore, ready to be admired and complimented. 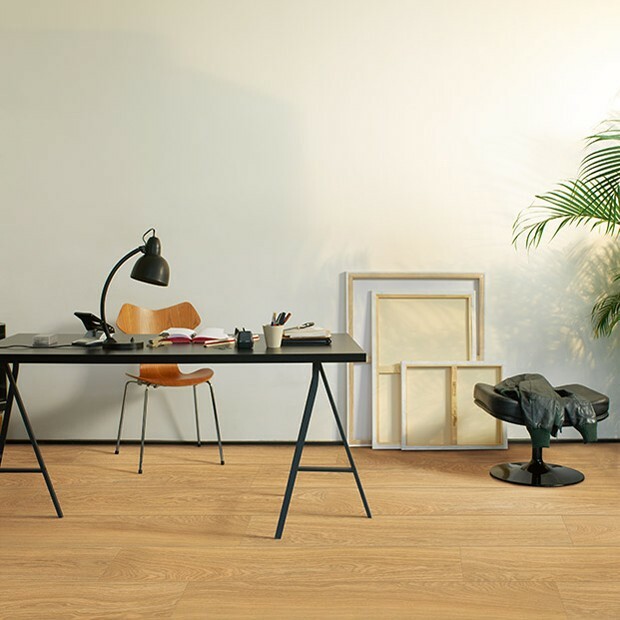 Warm and rustic, Reclaimed Chestnut Natural Plank ULW1541 will suit a classic interior beautifully, whilst the timeless natural beauty ensures they will look fantastic in a contemporary space. 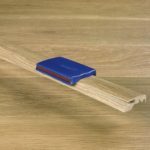 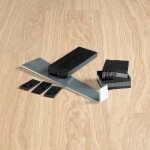 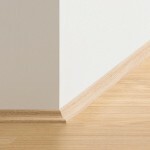 Part of the Perspective Wide 2v range, the planks measure 190mm in width and will create a wonderful visual effect if installed in a large room or open-plan area, thanks to the modern 2-sided bevels. 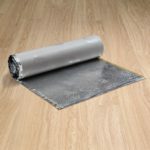 The 25-year warranty and the Scratch Guard surface layer bring more peace of mind that the floor will look incredible for many years to come.